It’s easy to feel overwhelmed with so much to do to planning your wedding. That’s why today, we wanted to break it down and give you several tips to help jump-start your wedding planning the right way. As a bride you should be relaxed and enjoy every step of the wedding planning process with the help of wedding coordinator, the last thing you want is to be swarmed with never ending details,and your stress levels to skyrocket before you even walk down the aisle. #1 Wedding tasks are not always as fun as you think. Although choosing a vendor or making a seating chart seem like a lot of fun, it isn’t always what it seems. Instead, it’s more like viewing contracts after contracts or handling payments. 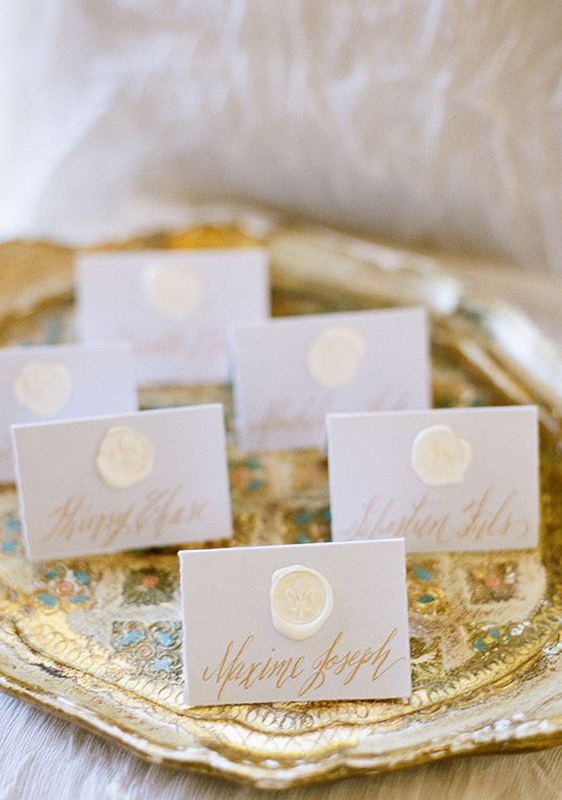 Just because you hire a wedding planner doesn’t mean they are going to take over your whole day, it just mean that they will provide assisting to all the details that go into finding the perfect venue or vendors, organizing all the costs, assisting with RSVP, and more. Let them take care of the boring stuff while you have fun and enjoy the perks of being a bride-to-be! #2 Wedding planning is extremely stressful. Planning your own wedding almost seems romantic, however, unless you find vendor hunting or dealing with guest drama romantic then this the job for you. But if that’s not the case and this all just sounds too stressful, then hiring a wedding planner is the way to go. Taking on the job as a full-time wedding planner and bride-to-be can be extremely stressful to the point where you have several meltdowns, become gruppy 24/7, or even lose a couple of pounds. Bringing in a professional wedding planner/ coordinator can take the workload off and make your life easier, especially because they are experienced at dealing with any situation that comes their way during or before the big day. #3 Choosing a vendor can be difficult. There goes a lot into picking the right vendors for your big day. Not having the experience or connections with vendors can be difficult because you don’t have the same resources as a wedding planner might have. Finding the perfect vendor takes time to find and you may not always find the right one the first time. Let your wedding planner organize and find the best vendor for your big day. If the photographer has NOT worked at your venue before, it can be very risky! There is a lot of guessing on the day of. Photographer often miss a lot of great shots as a result compare to photographer that had already shot there before. An outdoor photo requires setting with lots of natural light and sufficient shade for taking great photos, while nighttime shot or darker interior settings may require a more skilled photographer. #4 Planning a wedding takes time. If you thought wedding planning was easy, well you thought wrong! All the preparations, details, tasks, researching, and organizing take time and a lot of it. If you already have a full-time job or have family to take care of then becoming your own full-time wedding planner isn’t the job for you. With all the details and to-do lists of planning the ceremony, reception, bridal party, and engagement party having a professional organize and execute everything can be a lifesaver for you. #5 Things always go wrong at the last minute. Saying that your big day will be completely perfect from start to finish isn’t always the case. There’s always going to be a moment of panic where something just doesn’t seem to go as planned. Whether it’s a small issue like a table setting is missing or something as big as your baker claiming they never got your order, having your wedding planner handle those issues or details will save you from a huge load of stress. A professional that knows how to handle those problems will make your life easier, so you can focus on you and your big day. Knowing these things have made all of the difference for many couples, and we know they can help you too! Stay inspired.